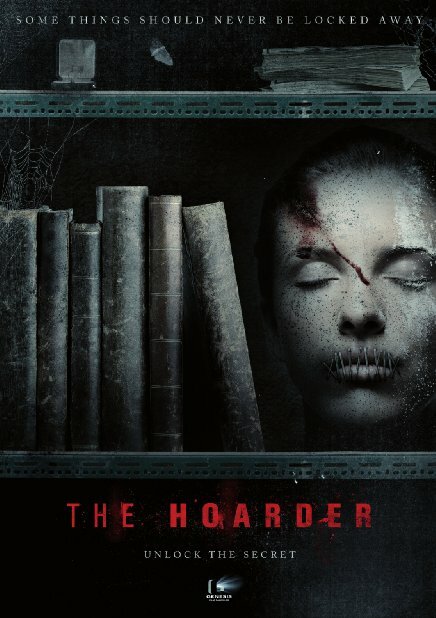 Check out the trailer for The Hoarder. The film stars Mischa Barton, Robert Knepper, Emily Atack. Matt Winn directs. Ella (Mischa Barton, “The O.C.”) sneaks off one night to snoop through her fiancé’s storage unit on the seedy outskirts of town. But deep in the lower levels of the warehouse, Ella and a half dozen storage unit customers discover there’s more than old furniture and memorabilia being locked away here. A relentless psychopath has started his own “collection,” and unless Ella and the others can survive the blood-soaked rampage of the Hoarder, and find a way out of the maze-like building, they’ll never see the light of another day. Also starring Robert Knepper (“Prison Break”), Valene Kane (“The Fall”), Charlotte Salt (“The Tudors”) and Andrew Buckley (“The Extras”).